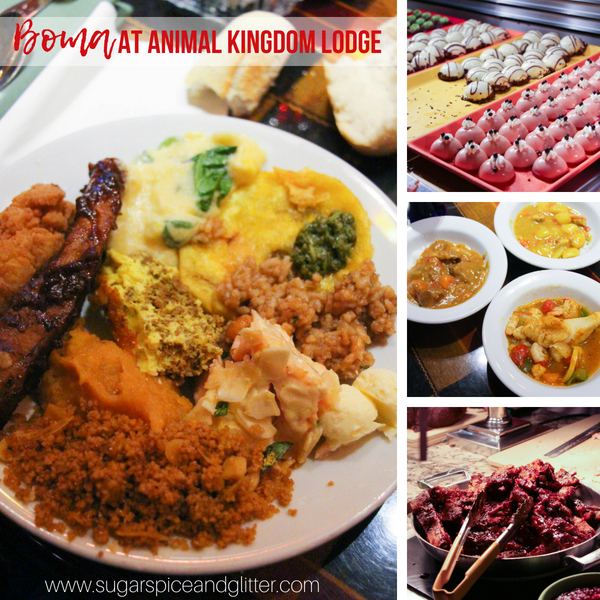 Animal Kingdom Lodge (AKL) is modelled after traditional African savannah lodges and is divided into two resorts: Jambo House and Kidani Village, which is where AKL Disney Vacation Club (DVC) members stay. 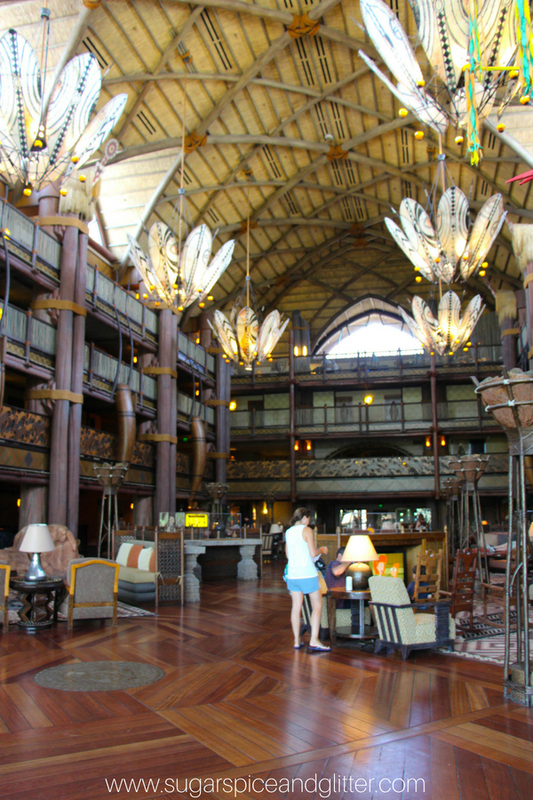 The resort combines African architecture and details in with a traditional lodge feel. 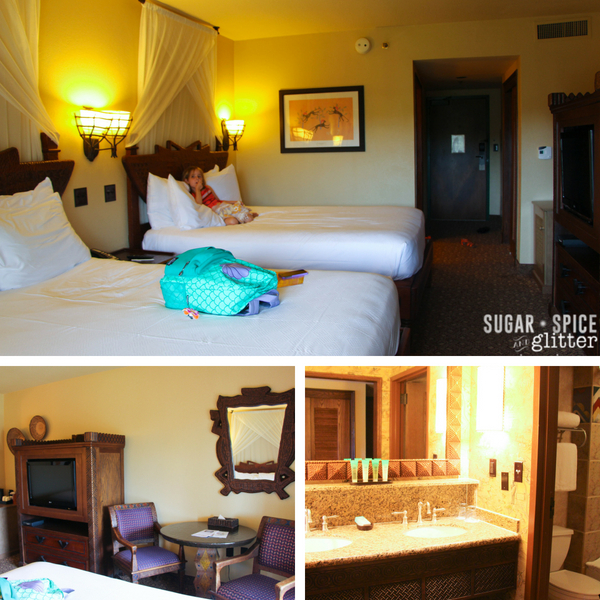 Disney imagineers visited over 20 different African lodges while researching and planning this resort, and that attention to detail is apparent, along with a distinct respect for African culture. 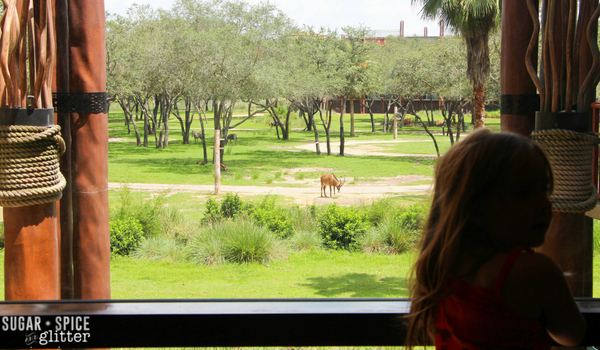 Hands down, the best part of this resort are the views of the animals in the savannah and the add-on animal experiences. 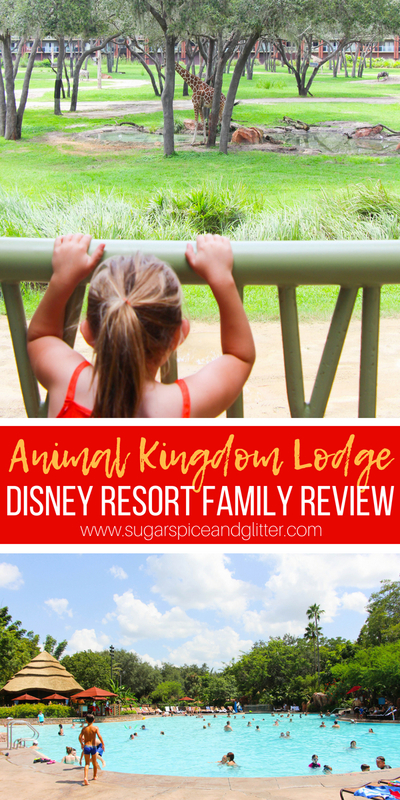 If you have a serious animal lover in your family, I would highly recommend you consider AKL when planning your DisneyWorld vacation. 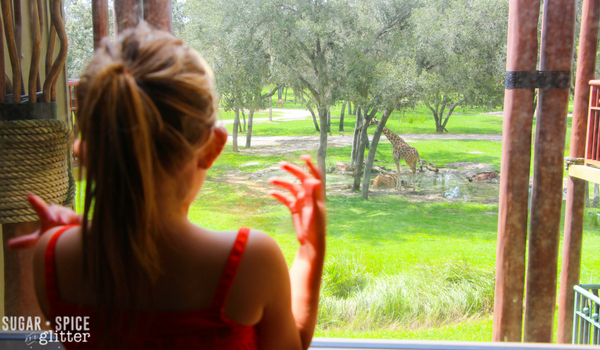 My daughter isn’t super into animals (she likes dogs and dolphins mostly) and she just loved this resort and still talks about getting up close and personal with the giraffes, so I imagine for a child who is obsessed with animals, this would be the trip of a lifetime. 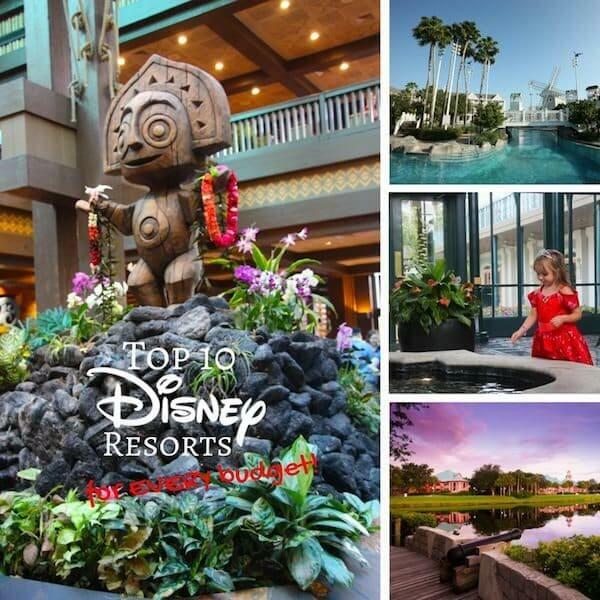 AKL offers panoramic views of Disney’s private 43-acre wildlife preserve which is populated with 200 African animals of 30 different species, along with 130 birds. 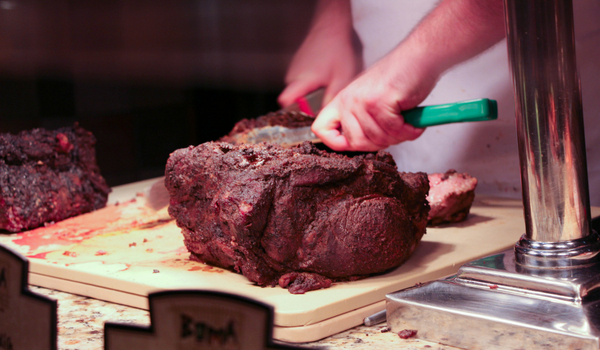 This is a hotel experience unparalleled within North America. You would have to travel to Africa to experience anything like it! It was amazing being able to wake up and drink a cup of coffee on the balcony while trying to spot animals in the savannah, or taking a stroll to one of the viewing decks or feeding areas after breakfast. 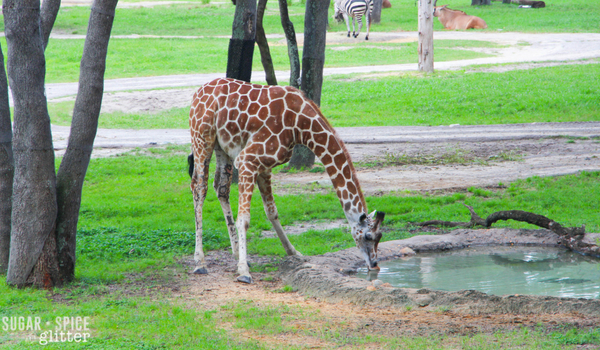 There is also deck off the main lobby where you can access a ground-floor experience of the savannah and there are times that you can interact with the zoologists and watch feedings, etc. 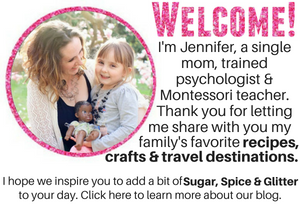 Other experiences are additional costs. 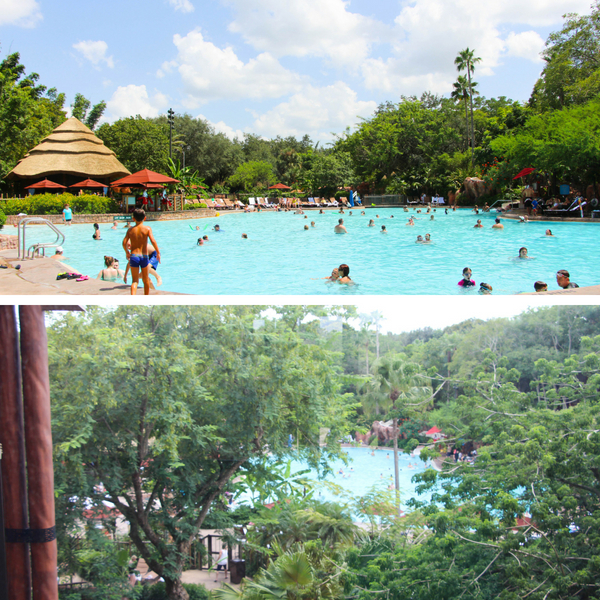 There are two pools – one at each “house” of AKL. The Uzima Springs Pool is located near the lobby of Jamba House (the main resort building) and is the largest pool on Disney property! The Kidani Pool is located at AKL’s Kidani Village and while guests staying in the main house are welcome to use the pool, they have to take the resort shuttle to get there. (This pool is not just for DVC members despite being at the DVC area of the resort.) 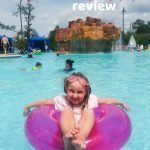 The Kidani pool also has a fun splashpad area for non-swimmers (you can see it in our video). There is also a playground, fitness center, jogging trail, spa, and arcade on property. I think there was also an arcade, but if you know me, you know I avoid those things! 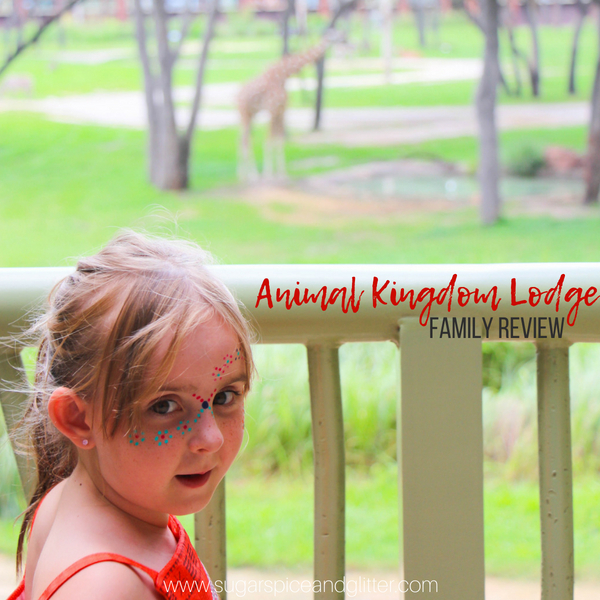 We loved the add-on activities offered throughout the property – from drum circles and dancing in the lobby (which the kids could get in on), to traditional tribal face painting by the pool, scavenger hunts, interacting with the zoologists, etc. 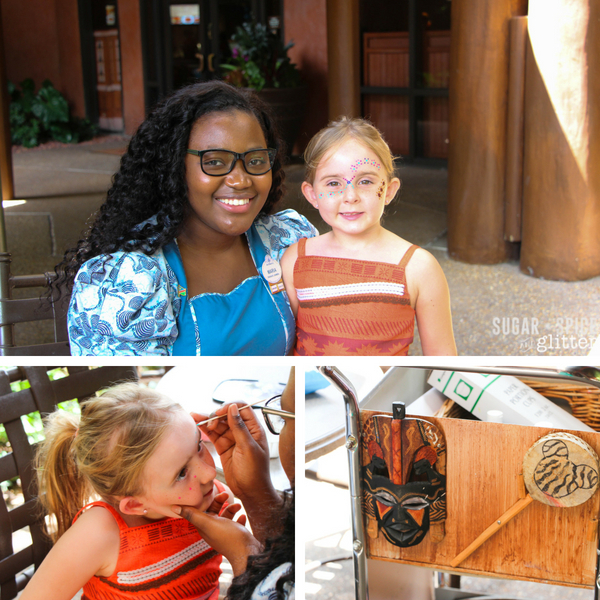 Most of the add-ons (like face painting and the drum circles) were free and can also be enjoyed by visitors not staying at AKL, and there were also a few paid add-ons like a Safari Dinner experience, which are nice add-ons but not necessary for a memorable visit. 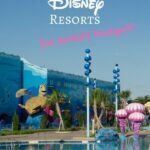 Disney is wonderful for making sure that you can spend a full day at your resort having fun without having to spend extra money. 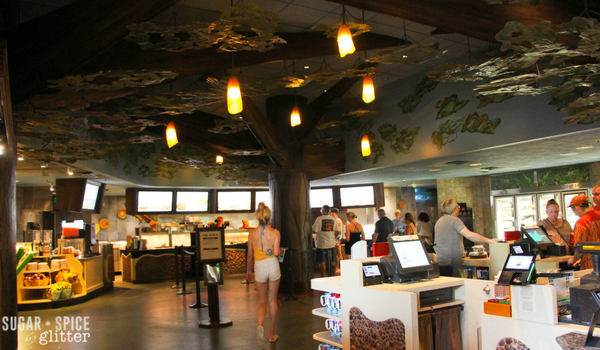 The restaurants at AKL are unlike anything else on Disney property. 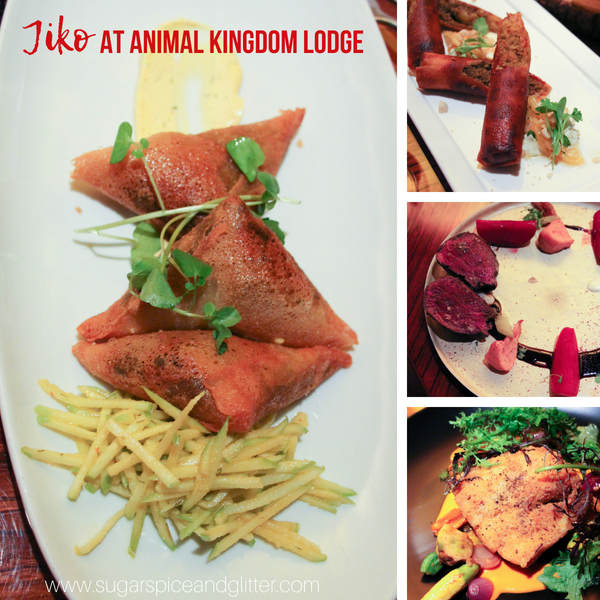 We dined at Jiko: the Cooking Place, AKL’s fine dining location; Boma: Flavors of Africa, it’s buffet offering; and Mara, the quick service (cafeteria-style) location. 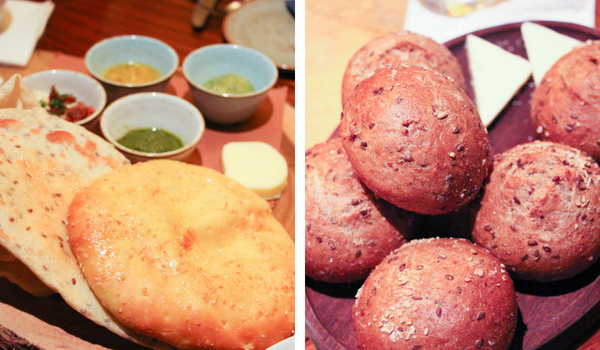 Sanaa is the only location we didn’t try – it is a a table service restaurant boasting views of the savanna and shares many of it’s menu offerings with Boma. 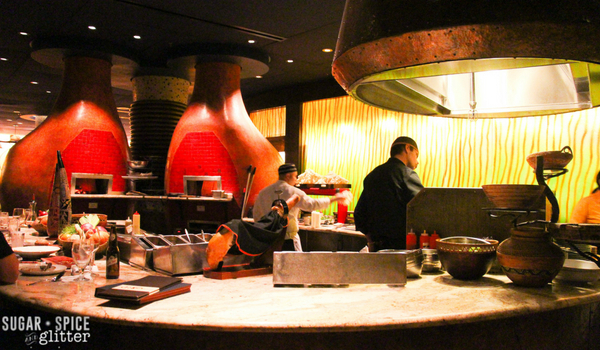 Jiko was a great choice for a special birthday meal, with decor inspired by the opening scenes of the Lion King and an open kitchen featuring a large wood-burning oven lending to the amazing ambiance. The food was perfectly prepared and they were very thoughtful and considerate when we mentioned an allergy for another guest in our party. The chef even came out to reassure us that the utmost care would go into preparing a safe dish for my friend’s daughter. Boma had amazing food but the wait times for the buffet were 15-20 minutes (which I confirmed later was typical) and our waiter didn’t offer any refills or check in on us throughout the meal, so for the expense, I would have rather dined at Sanaa and had the same food selections, better service and better views. 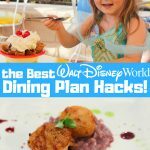 We did love getting to try so many amazing dishes, though and if your kids are super patient (or you can juggle filling up multiple plates at once), it is worth trying. Our favorite dishes were the Moroccan seafood salad, lamb stew, and my daughter went crazy for the Guava Panna Cotta. Mara is a great option for families with differing palettes – you can get chicken nuggets and hot dogs for the pickier eaters, or lamb stew and flatbreads for more adventurous eaters. It’s conveniently located close to the pool, and also sells 4 packs of the guava and zebra dome truffles that everyone raves about. Other than the wait times (and hopefully isolated service issue) at Boma, the only other negative to AKL is that the resort is a bit isolated compared to the other Deluxe resorts. It’s close to Animal Kingdom and Blizzard Beach, but everything requires catching a bus, Minnie Van or driving. Other Deluxe resorts are either walking distance to one or more parks, or are located on the Monorail Line. However, I think for a lot of people that isolation is park of the attraction to this resort – you feel secluded in a luxurious lodge in the African Wilderness. 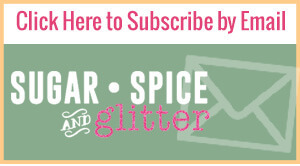 Talk about a hard sell, am I right? 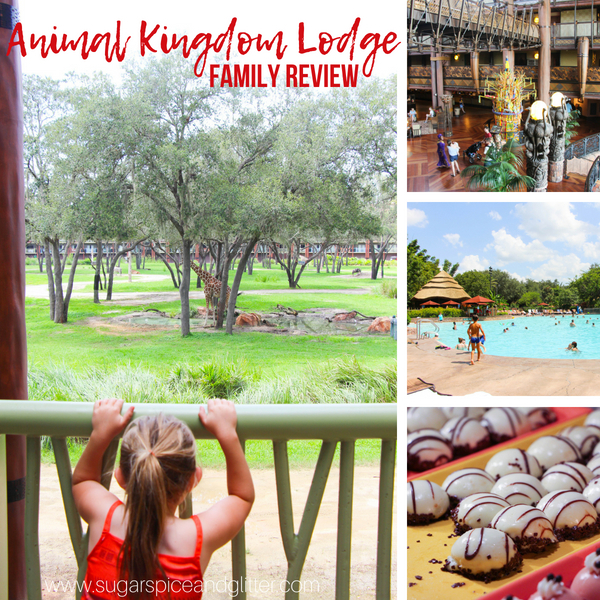 We had a blast at Animal Kingdom Lodge and made some incredible memories. 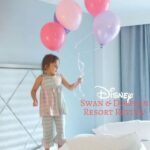 I would definitely consider staying there again, especially if we wanted a resort-heavy vacation because the resort has so many wonderful amenities. I would not recommend staying here if you were planning on spending every single day at the parks because you just wouldn’t get the value out of it. 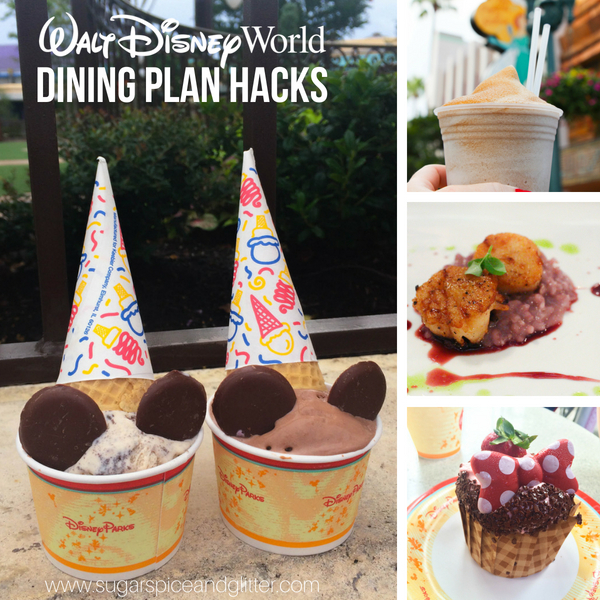 And be sure to check out some of our other Disney Planning articles, like our Disney Dining Plan Hacks or our Top Ten WDW Resorts.